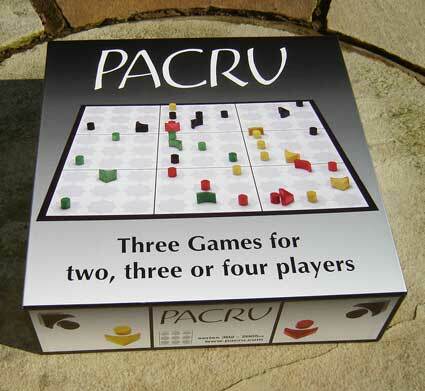 Pacru is an abstract strategy board game for 2 to 4 players. .......with fairly simple rules to learn that helps the game move quickly. I like the simple rules but as with most good games, once you start playing you realize the depth of complexity that can arise. Pacru is enjoyable for the new player, but also appeal to those who enjoy complex strategic challenges! Please choose your paypal option.